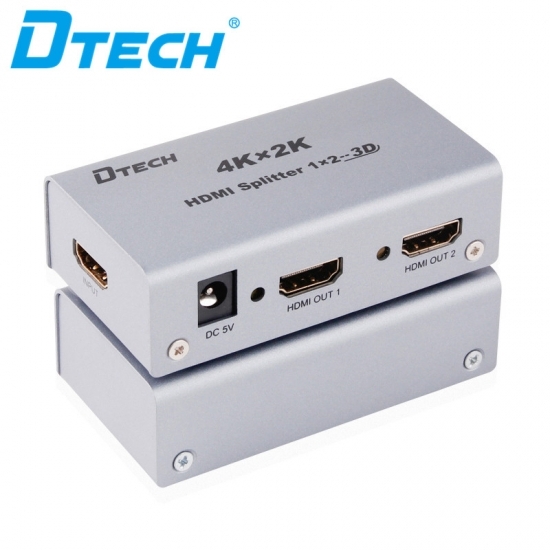 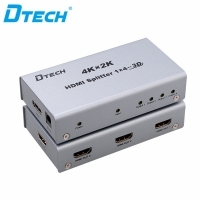 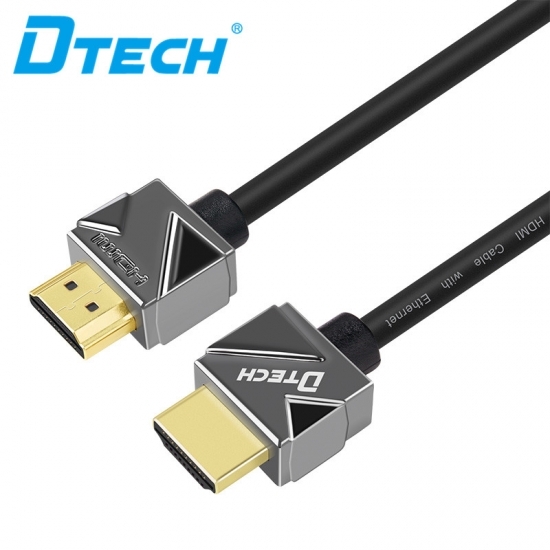 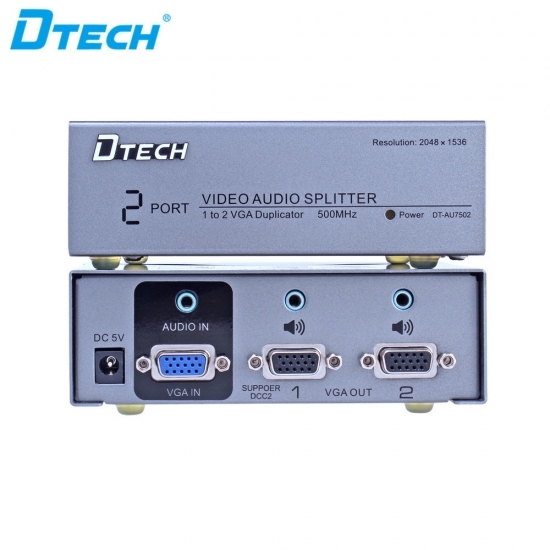 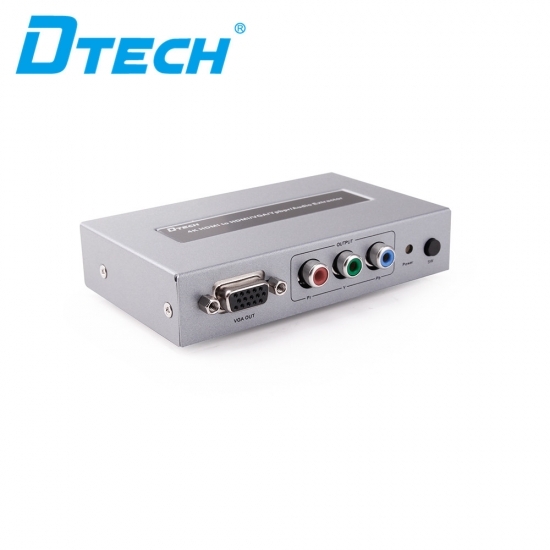 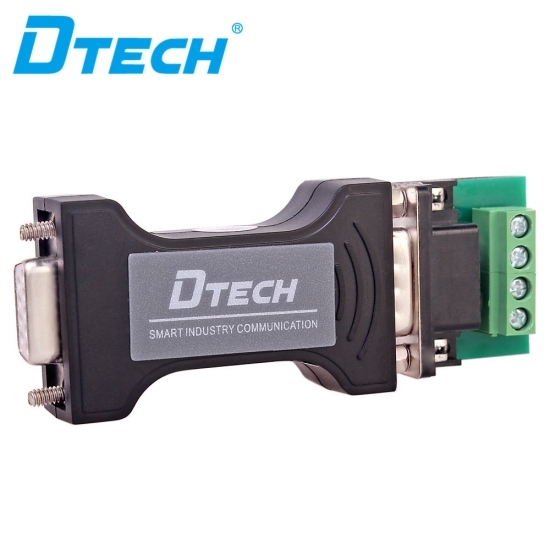 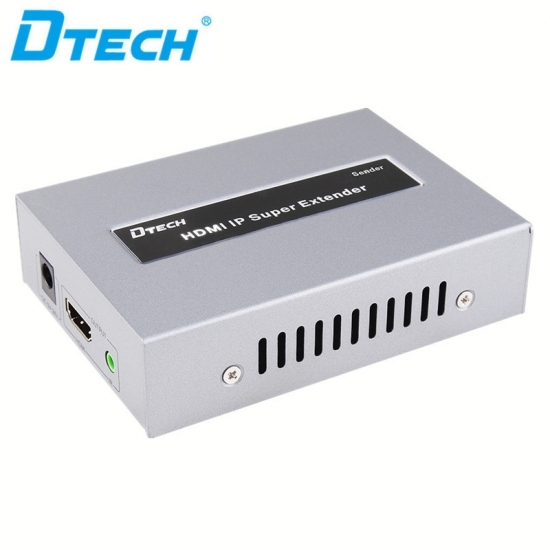 DTECH DT-7046S ip extender extends HDMI signal up to 120m with a cat6 cable and support 1080P. 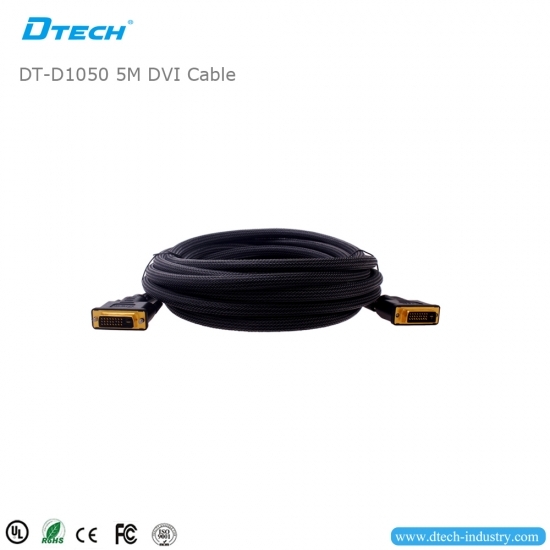 DT-D1050 is advanced High Speed Rated: 12.5+ Gbps. 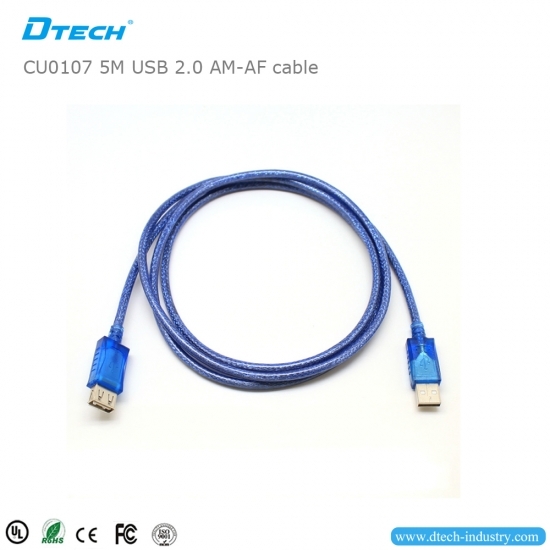 CU0107 can sync your device with your PC to transfer music,videos and files. 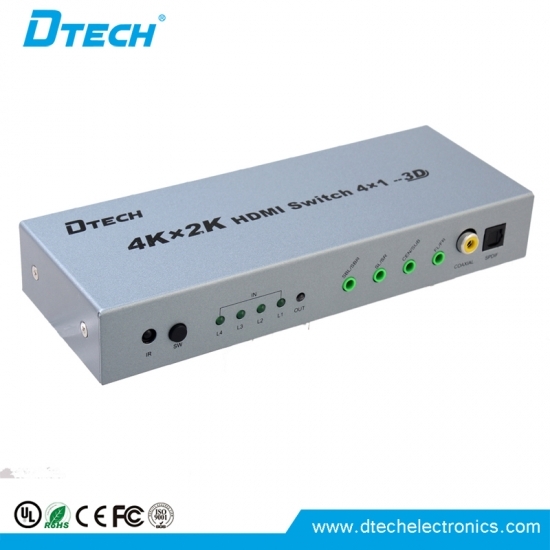 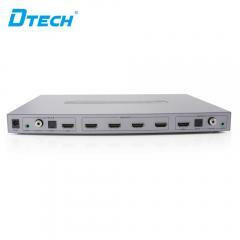 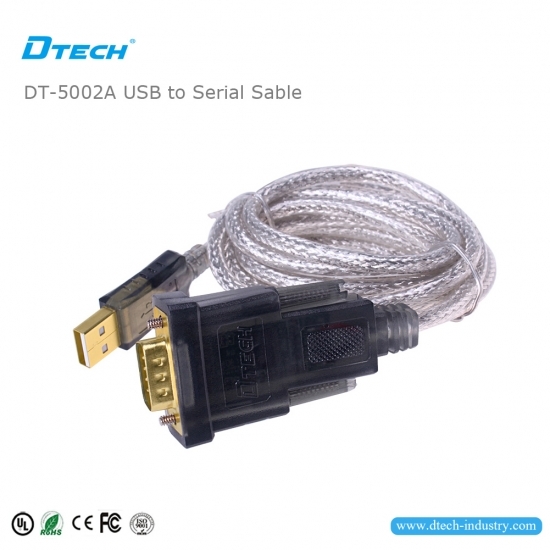 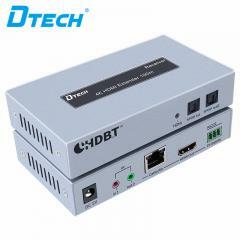 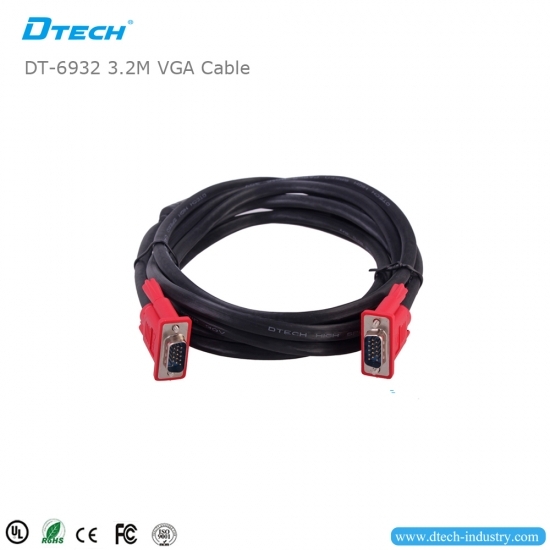 DT-5002A is 2.0 standard, full-speed, high speed, backward compatible.